In March 2017, during the hearing of a batch of criminal appeals relating to a political murder from Kerala, Senior advocate, Basant had pointed out certain common inadequacies and deficiencies in the course of trial, before the Supreme Court bench of Justices S.A. Bobde and L.Nageswar Rao. The bench converted this as Suo Motu Writ Petition (Criminal) No.1 of 2017 and appointed Senior Advocates R. Basant and Sidharth Luthra as amici curiae in the case. The Court had issued notices to Registrars General of all the High Courts, and the Chief Secretaries/the Administrators and the Advocates General/Senior Standing Counsel of all the States/Union Territories, so that general consensus can be arrived at on the need to amend the relevant Rules of Practice/Criminal Manuals to bring about uniform best practices across the country. 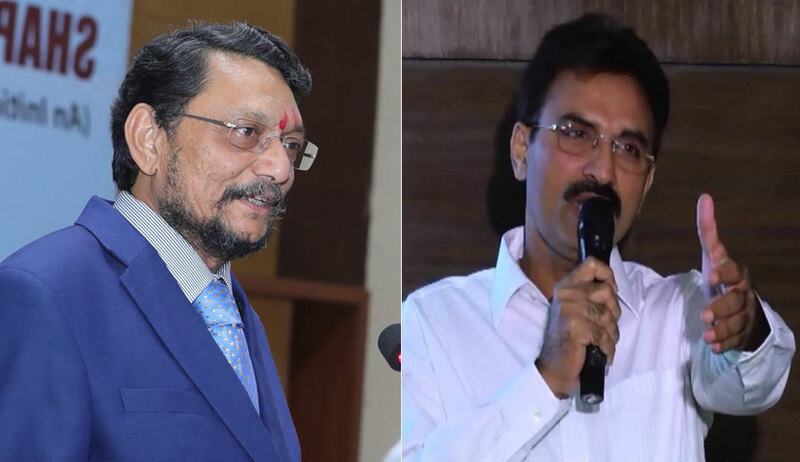 On February 20, the bench appointed an advocate, K.Parameshwar as another amicus to assist Luthra and Basant, and fixed March 16 as the fresh deadline for the receipt of the responses by the Supreme court from the high courts and States/Union territories on this issue, with advance copies to Amici Curiae. The Bench requested Basant to convene a meeting of all the parties for vetting various proposals and for finalizing the draft proposal for submission to this court. The deadline for submitting final draft proposal, with copies to all the parties, to the Supreme Court is April 16. The bench posted it for further hearing on April 25. The bench, while hearing a related case, which was delinked from this suo moto writ petition, observed that for ensuring that criminal appeals are not neglected and are filed without delay in the Apex Court, it is necessary to have a digital solution for some aspects along with the active human interface. For this purpose, it said, it is necessary that legal assistants are given training about their duties and responsibilities in relation to the filing of appeals of convicts whose convictions and sentences have been upheld by the High Courts. At the same time, the Legal Services Authorities need to have up-to-date information about each case within their jurisdiction so that the legal assistants can follow it up, it further suggested. Vibha Datta Makhija is the amicus curiae in this case. The bench, accordingly, appointed the Director, NALSA, S.S.Rathi, as the nodal agency of the stakeholders, including the Union Ministry of Home Affairs, police/jail authorities, e-committee for evolving a digital solution. The next hearing of this related case is on April 10.